JVC Ésnsy HA-SR85S review | What Hi-Fi? What shape are your ears? Circles? No – chances are they’re more oval-shaped. 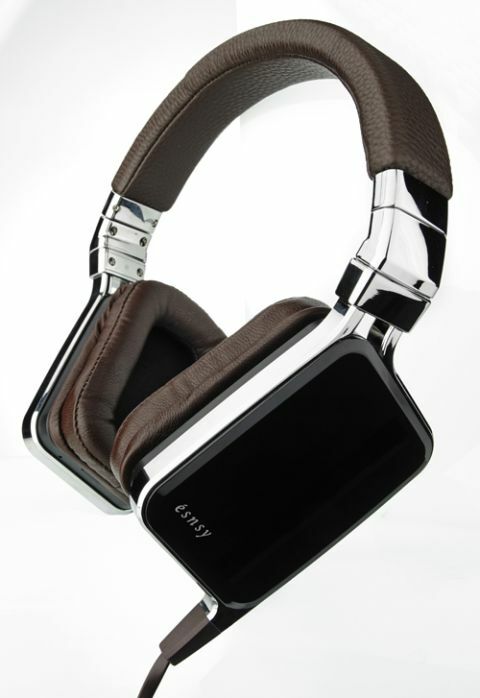 Which makes the elongated shape of these JVCs a tad more logical than a lot of other headphones. They surround your entire ear and do a decent job of blocking outside noise. Their size, however, isn’t quite so logical. These are hefty. And at 305g, you certainly know they’re there. The first thing that strikes us is the bass on offer here. Unfortunately it’s more ‘whump’ than ‘punch’, lacking the precision and refinement we’d like at this price. It’s a little detached from the rest of the frequency range, too. And that’s a shame because the midrange and treble are reasonably detailed. Aside from a slight fizz to the very upper reaches of the frequency range it’s a pretty good performance from the waist up here. The Ésnsys perform best with simpler, vocal-led fare. Unleash the heavy metal thunder and they become rather confused – with the bass again muddying the waters. We can’t really recommend the JVCs unless you’re a fan of big bass. They aren’t hard to listen to, but they’re quite a long way behind the competition in dynamics and detail.